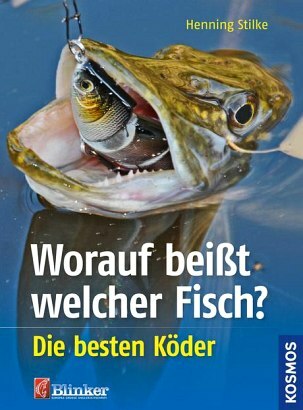 Product information "Worauf beißt welcher Fisch"
What is the best bait for a pike? Which bait should you use to catch a tench? After many years of observation of baiting news, the author uses his wide experience for this guide. A compendium of knowledge for the right lure for each target fish.